For those who might be calling it by the letter X, it is the Roman numeral X representing the number ten. It is the iPhone ten…X. And for those who might be wondering why iPhone went from the iPhone 8 to the iPhone X, it was ten years ago that Steve Jobs stood before the world and introduced the most significant piece of technology ever, one that would drastically change the world as we knew it. 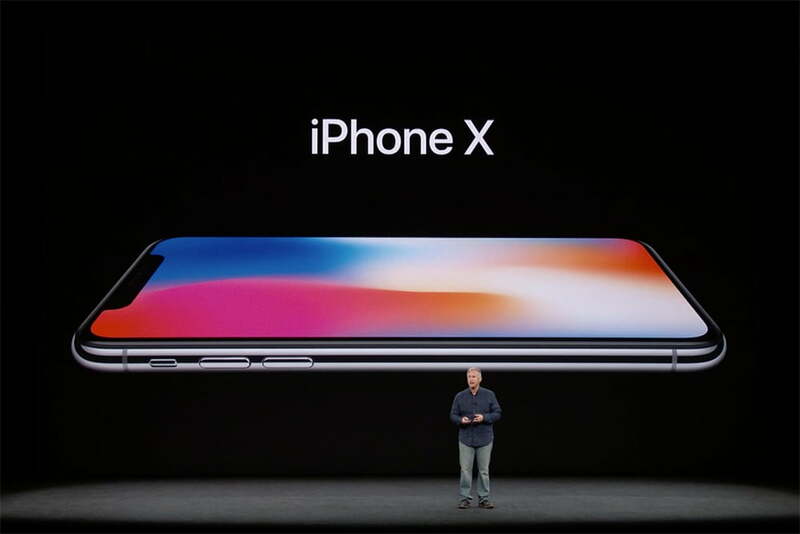 This year, 2017, iPhone celebrated the tenth anniversary of the iPhone by introducing the iPhone X, the greatest iPhone ever made…and what a beauty it is (…this coming from a person waiting for the Pixel 2 XL to arrive in Canada). Facebook came to be in 2007. Android was launched by Google in 2007. Amazon released the Kindle, yes, in 2007. Air B&B was created in 2007. Michael Dell, who had left the company, came back to it… in 2007. Clean tech and energy efficiency shot sky high in 2007. The cost of DNA sequencing dropped by thousands of dollars in 2007. When I was running around in 2004 declaring that the world was flat, Facebook didn’t even exist yet, Twitter was still a sound, the Cloud was still in the sky, 4G was a parking place, applications were what you sent to college, Linked in was barely known and most people thought it was a prison, Big Data was a rap star, Skype, for most people was a typographical error. Friedman’s latest release, Thank You for Being Late, is now out in paperback. It’s also available on Audible.com. If you would like a piece of fiction that could have been written by Friedman but was written by Dan Brown, pick up Brown’s latest release Origin – or do as I have done and listen to it on Audible.com and treat yourself. Moore’s Law tells us that technological advancement doubles every two years so what should we expect in the next decade? Heck, what should we expect in two years? Equally as important, what should we be preparing our students for?